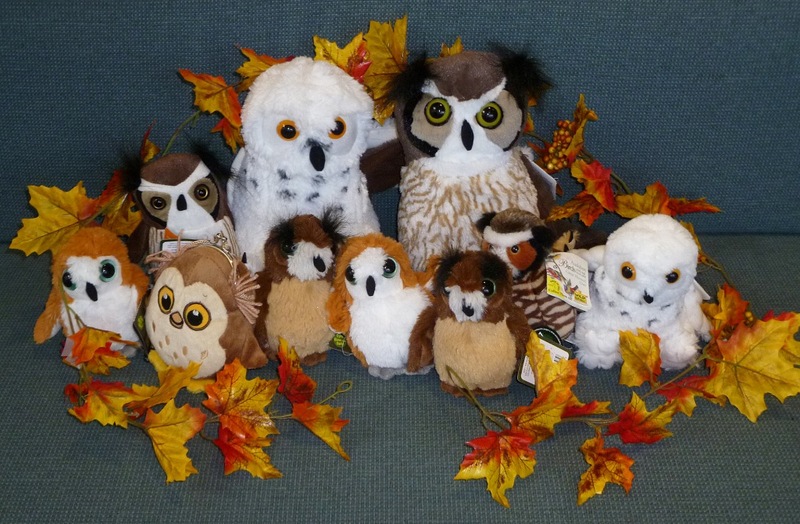 Stop in at our TRC gift shop any time from October 26-October 31 and receive 10% off any one of our plush owls. 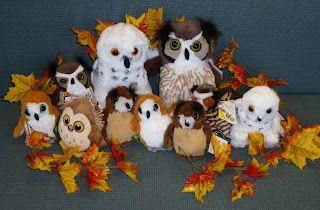 We have large and small snowy owls, great horned owls, glowy eyed, owl snap purses and Audubon owls. If you can't make it to TRC gift shop - you can shop online for our Audubon great horned owl and enjoy the 10% sale.